This paper is the result of an Action Research (AR) study that was developed in a Portuguese company during an organizational innovation process. The research question is: do organizational actors use their individual knowledge to help the company in the organizational innovation process? In order to accomplish the research it was used AR methodology, which have implied that the researcher and the organizational actors participated interactively in the research. The main technique to collect data was group recall, involving technicians and managers in separate group sessions, where they shared experiences, ideas and gave suggestions about the organizational innovation process conception and implementation. 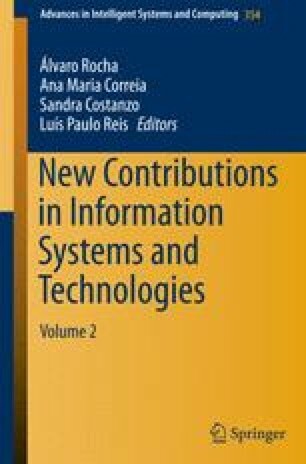 The main findings identified similar perspectives from the organizational actors: managers and technicians create and use technical knowledge, but assume a passive behavior concerning to organizational innovation practices; they also don´t create new knowledge if they don’t have the pressure of a new project.